Ask the Groom, aka Guess what the Groom said about the Bride and Groom Quiz, is a fun newlywed style game where the groom is asked to answer questions about the relationship. Then during the Bridal Shower or Bachelorette party the bride-to-be is asked to share what she thinks the groom said. Our Ask the Groom game is a clean party game that focuses on personal traits, favorite things, habits and more. This game does have a question about “hooking up” but stays away from sexual questions. 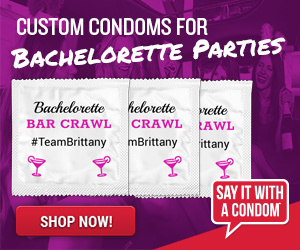 We have a good mix of naughty games for the bachelorette party and wanted to offer a light-hearted fun game for your party. Have fun asking the Groom these 18 questions and see if the Bride-to-be will match him or be totally surprised by them. Most questions are about the bride, but a few concern the groom. This 2 game packe includes Ask the Groom game, instructions and the Bride or Groom game. Just purchase and the PDF file will be emailed to you. You will need Adobe to print the file. Ask the Groom game sheets print out 8 x 11, but you can always use the Multiple feature on your printer to print 2 two games per sheet. 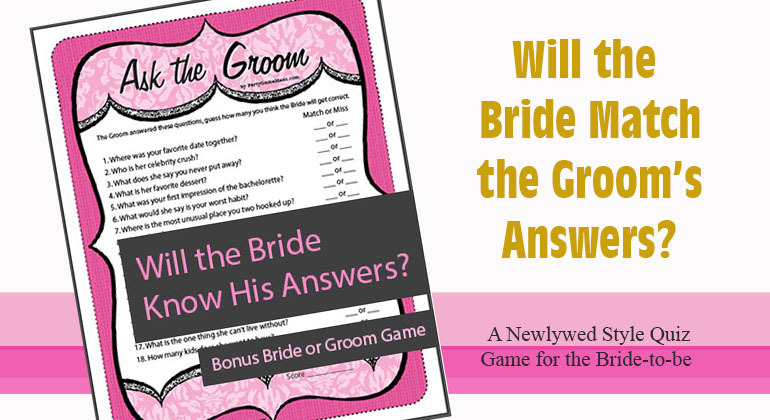 So you want to have fun and see just how well the bride and groom to be know each other, well Ask the Groom is a fun way to see if they think alike and give the same answers. Just like the newlywed game show on tv, you’ll discover that even though you know and love someone you don’t always answer the questions the same way. 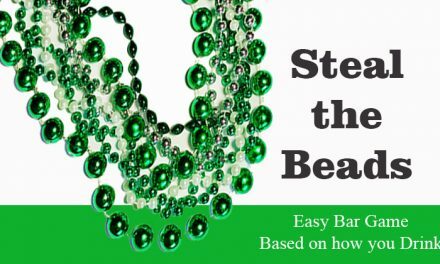 It is often surprising that some of the easy quiz questions are missed and some of the harder ones are spot on. We tried to make this game light hearted and removed any argumentative questions from them mix. We understand that they can be fun, but instead of asking “What is the bride’s worst habit?” we asked the groom “What would she say is your worst habit?.” This may not seem like much, but by deflecting the habit to him it can be fun to hear her response without the bride-to-be feeling put down by her future husband or taking the answer personally. 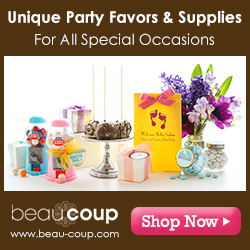 We know the weeks leading up to the wedding are stressful and we aim to make the bridal shower or bachelorette party fun. 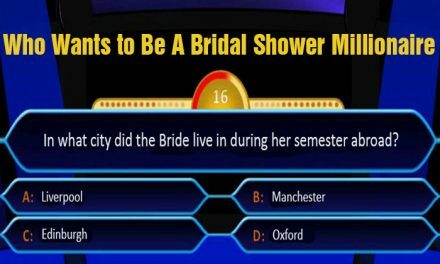 We give you two ways to play Ask the Groom, the first is by guessing whether each question will be a Match or a Miss and the second having guests guess the total numbers she will get correct. 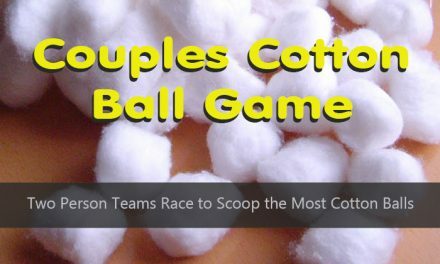 You can play either way, but we prefer the guessing each Groom question. Plus with the Ask the Groom / Groom Quiz game you also get a second game with this game purchase, Bride or Groom?, another relationship party game that is perfect for bridal showers and bachelorette parties.